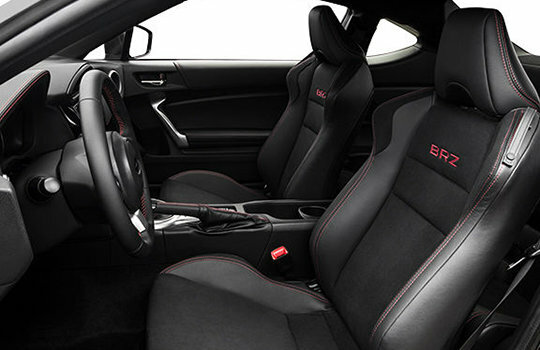 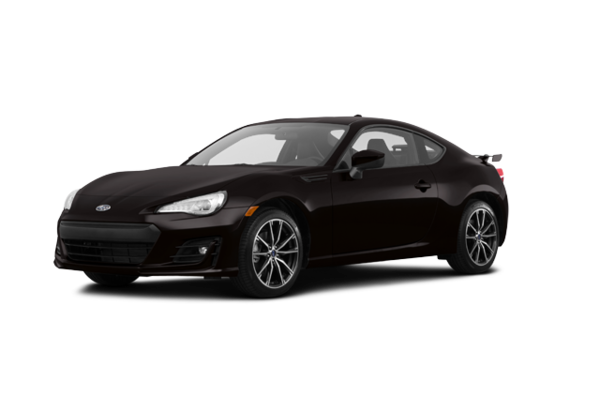 The 2018 Subaru BRZ reminds you of everything you love about driving: the growl of the engine, the confident feeling of the brakes and the connection through the steering wheel as you guide the car through the turns at speed. 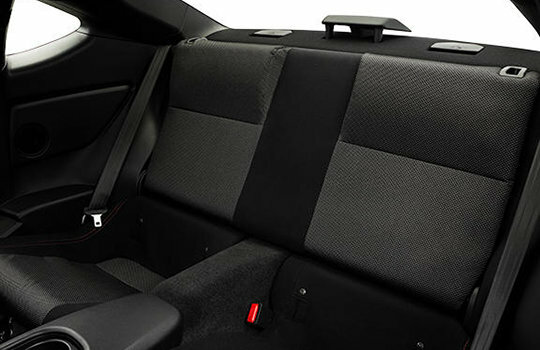 It all begins with the classic sports car configuration: front engine, rear-wheel drive. 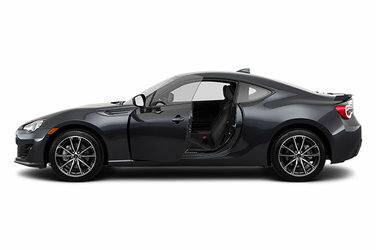 But this smoking 2+2 sports coupe carves its own path with an astonishingly low centre of gravity and a sport-tuned suspension system to produce razor-sharp handling. 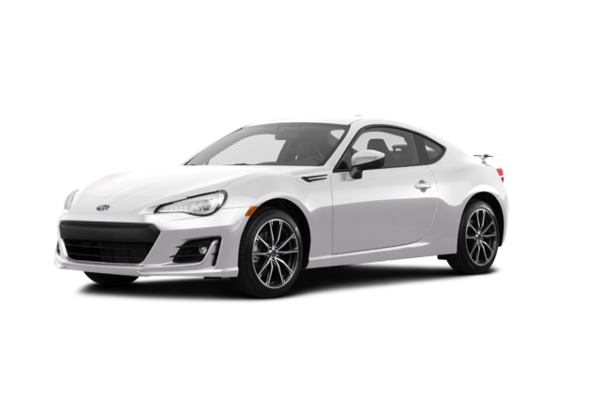 Add in the potent response of a SUBARU BOXER engine and you’ve got all the elements needed for a fantastic driving experience. To top it all off, there’s a new trim level for 2018 and a passenger cabin loaded with sporty accents, convenience and entertainment features – it’s value-packed and versatile enough for everyday driving. Want to try the 2018 Subaru BRZ SPORT-TECH?